The Croc-footed chef is taking recipe requests live. Short on inspiration for what to cook for dinner tonight? 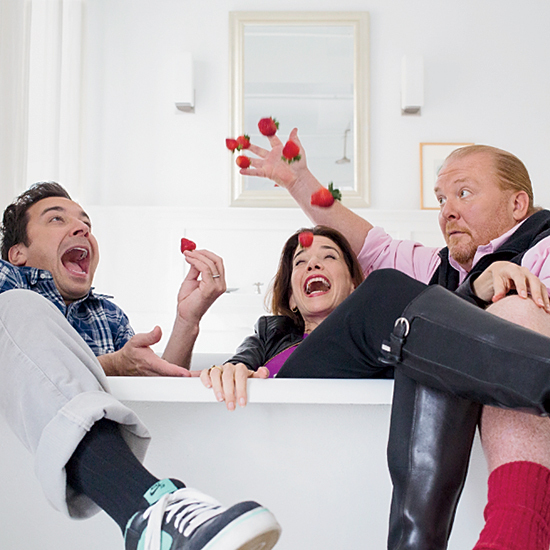 Mario Batali is here to help. In his new video series titled Taking Requests, the Croc-footed chef behind some of America’s best Italian restaurants will take your suggestions of four ingredients and come up with a dish for you to make with them. Sometimes he’ll even do it live. In the first episode, Batali concocts an Italian riff on Oysters Rockefeller after a suggestion of oysters, pancetta, shallots and white wine. He calls them Oysters Balotelli, after the Italian soccer player the Internet apparently constantly confuses him for (even though the resemblance is…not so strong). 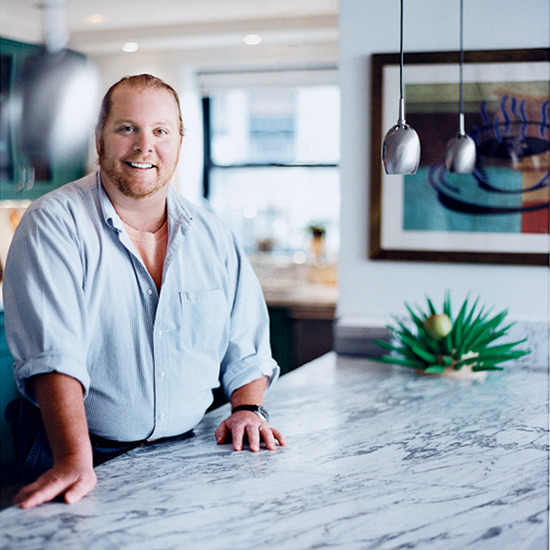 If you want to get your own personalized Batali dish, the chef will solicit ingredient ideas every week in the comments section of his Facebook page and release new episodes with recipes based on those ideas every Thursday. 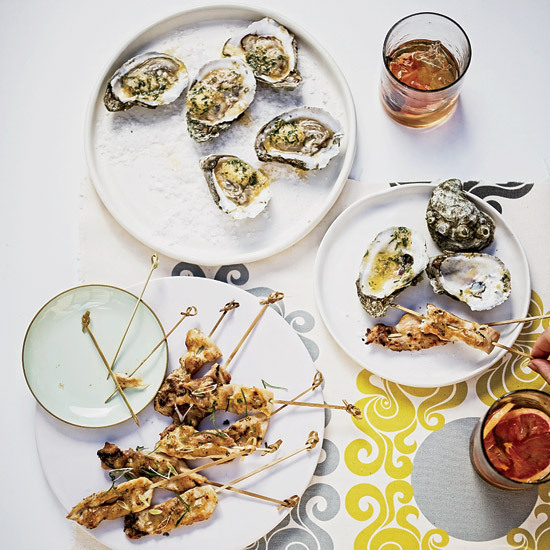 And if you want to learn how to make oysters named for an Italian soccer player with crazy hair, check out the video with step-by-step instructions below. Debbie from Waldorf, MD chose oysters + pancetta + shallots + white wine, so i cooked up a plate of crispy baked oysters w pancetta and spinach. Oh and i taped it, too, so you can make it at home! !Thanks to Eataly NYC for partnering w us on this video and for helping out with all the ingredients featured here !!! #TakingRequestsLeave your requests for new episodes in the comments! !